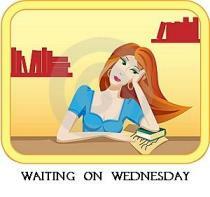 This week’s WoW book is The Way I Used to Be by Amber Smith! 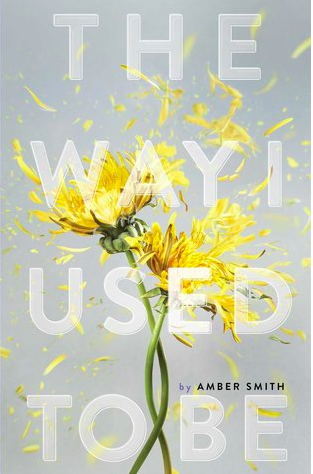 The Way I Used to Be by Amber Smith, follows Eden’s life as she goes through 4 years of high school. In the beginning of her Freshman Year Eden is sexually assaulted by her brother’s best friend and someone she used to trust. This novel follows Eden after she decides not to tell anyone of the attack and relive the nightmare. It describes her high school friendships and first romantic relationships, the hardships of high school, and the lasting effect that trauma can have on someone despite the great strength they show in trying to take back their life. I always appreciate and am interested in reading stories detailing how victims overcome their trauma and grief. While this is sure to include some steps backward and times when they feel hopeless, this time is filled with victims making choices for themselves after they have been forced into a situation where all choice has been taken away. The Way I Used to Be looks to be following a hopeful trend I have noticed, where authors choose to not focus so much on the abuse or attacks, but on the victims and their recovery instead. The Way I used to Be comes out March 22nd 2016, and is published by Margaret K. McElderry Books.